I know what cold winter weather feels like, being born and raised in Alaska I know how to dress for the Cold! 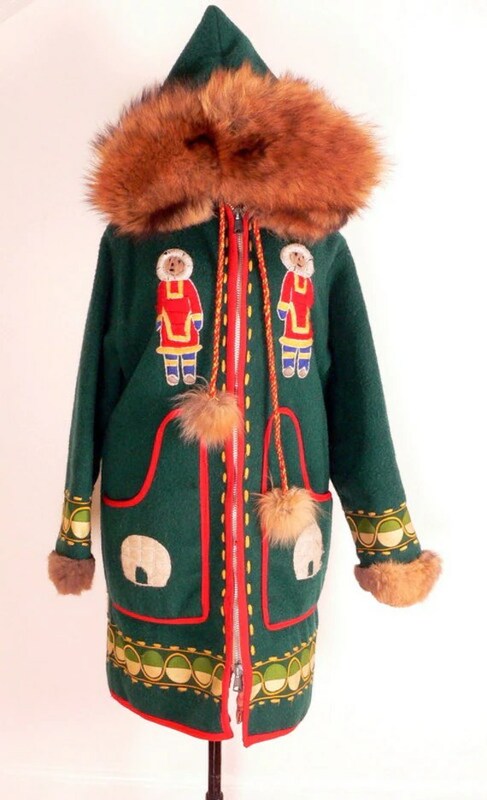 We Alaskans know how to stay warm, mostly by wearing fur, down and wool. Growing up I spent a lot of time outdoors even if it was cold. As and adult I still crave being outdoors, but now staying warm must be functional and fashionable! 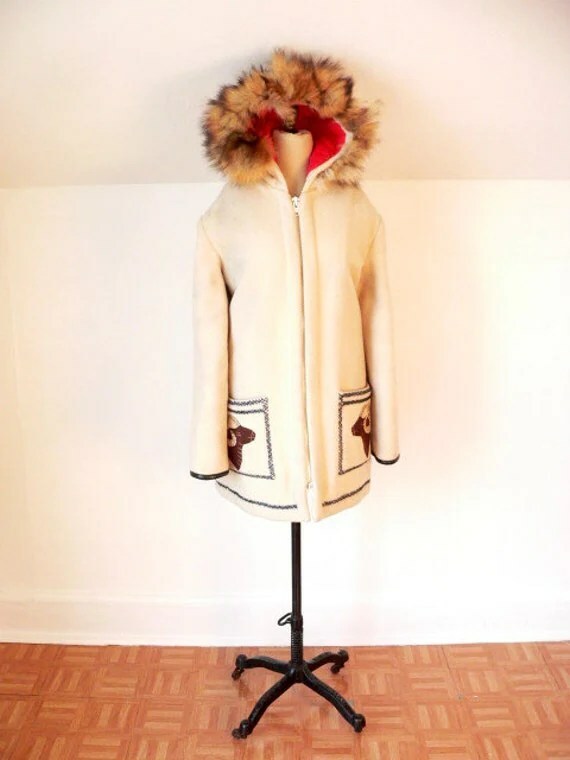 Here are some Alaskan inspired parkas. Growing up in Alaska spending time play in the snow while parents ice fish. 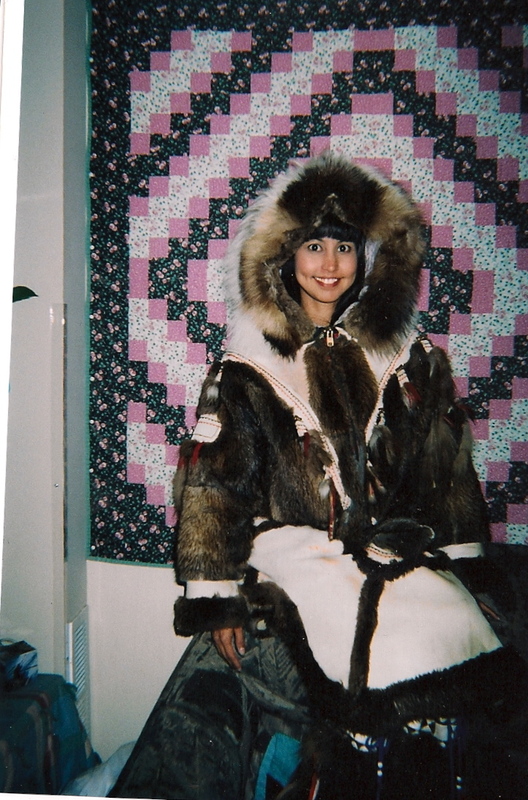 A bit older, maybe 5 but this time I have on my homemade Alaskan fur parka to keep warm. Wearing my aunts full length parka, wishing I had my very own. Beautiful! 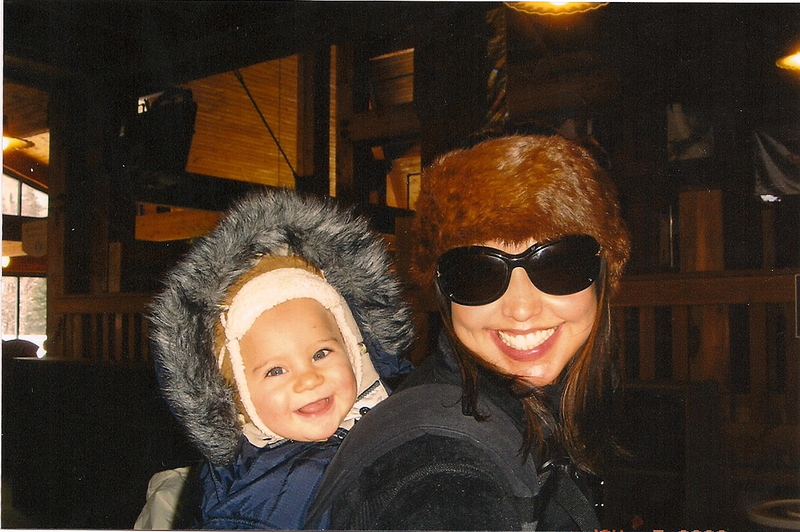 My son John, wearing a down snowsuit and me in my northface coat and fur headband while hiking. A good friend wearing her cousin’s Athabascan Alaskan parka. If you are in need of a good looking parka, fur, wool, faux fur or down parka, here are a few of my favorites!